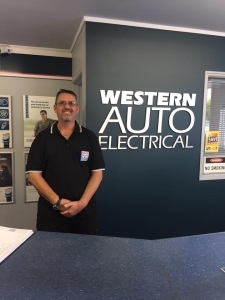 Western Auto Electrical offer a complete solution for all your Auto Electrical, Air- Conditioning, Vehicle Servicing and Mechanical requirements. 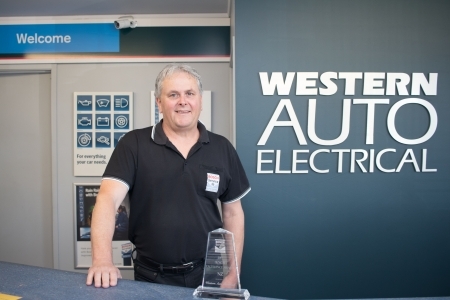 We have been a mainstay in Moselle Avenue for over 36 years and due to steady growth we have relocated four times, each building bigger than the last. 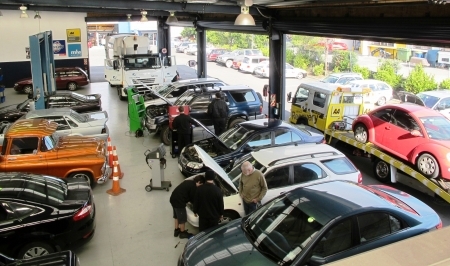 Our latest location (next door to Drivesure Vehicle Testing Station) is a large purpose built award winning workshop and showroom, offering even more efficient service and comfort for our customers. 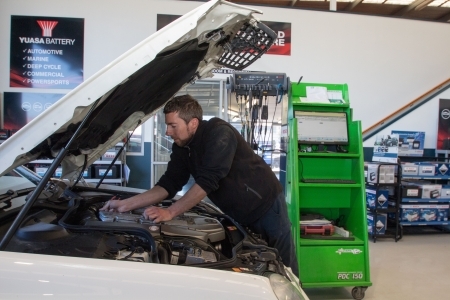 We now also offer a complete Bosch Car Service and mechanical repairs facility. 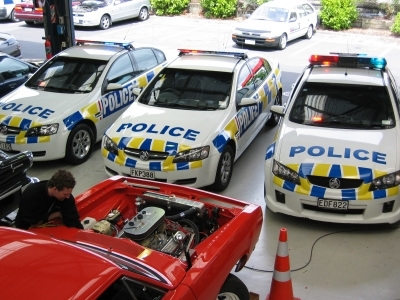 This makes us one of the most up to date and comprehensive workshops in West Auckland. We maintain high standards and no work is undertaken without the customer's authorisation. 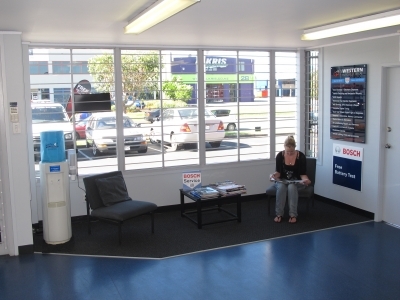 We offer Complete Car Care - from Computer Engine Tuning to Full Mechanical, Auto Electrical , Air-Conditioning, and Vehicle Electronic Diagnosis and Repairs. 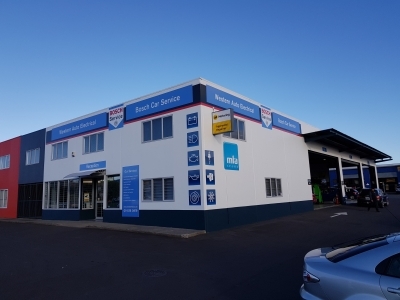 We are a fully accredited Bosch Car Service workshop, AA Licensed Repairer and MTA Assured repairer providing their customer guarantee's to ensure you have total peace of mind.